Here is Otago Literacy Association's calendar of events for 2019. 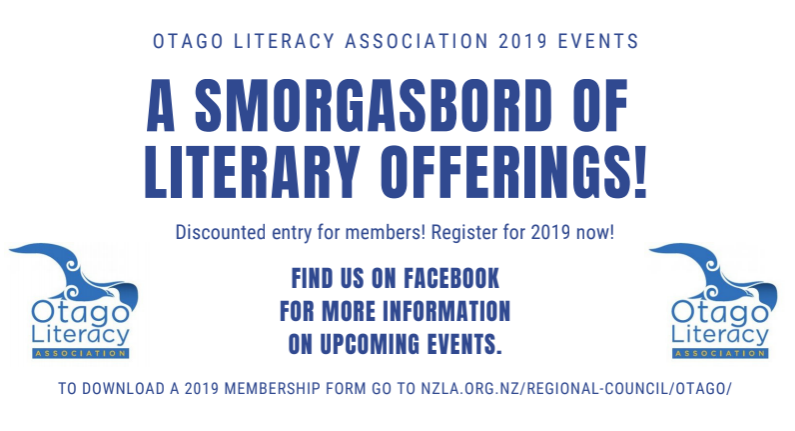 We are working on the finer details of these events at the moment so like our Facebook page, Otago Literacy Association, to get the latest updates. Our 2017 calendar of events. 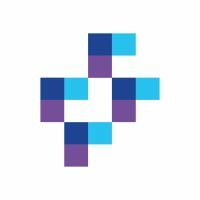 More exciting speakers to be confirmed, watch this space! On 8th June, the Otago Literacy Association hosted an afternoon kA?rero with childrenai??i? ?s author and illustrator, Mere Whaanga.